Here at Classy Closets we can turn any space into a functional work area. Our highly trained design consultants can organize and maximize any space to ensure you have the custom pantry closet, washroom or craft area of your dreams. When designing your new utility area you will have a wide selection of laminates to choose from. 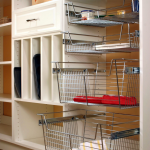 Here at Classy Closets when creating pantry shelving systems we use 3/4″ furniture-grade, thermofused melamine with your choice of thermofoil cabinet door and drawer faces. Some of our standard features include continuous top shelves, L-shelves, adjustable and interchangeable shelves, and a variety of top quality hinges and hardware. 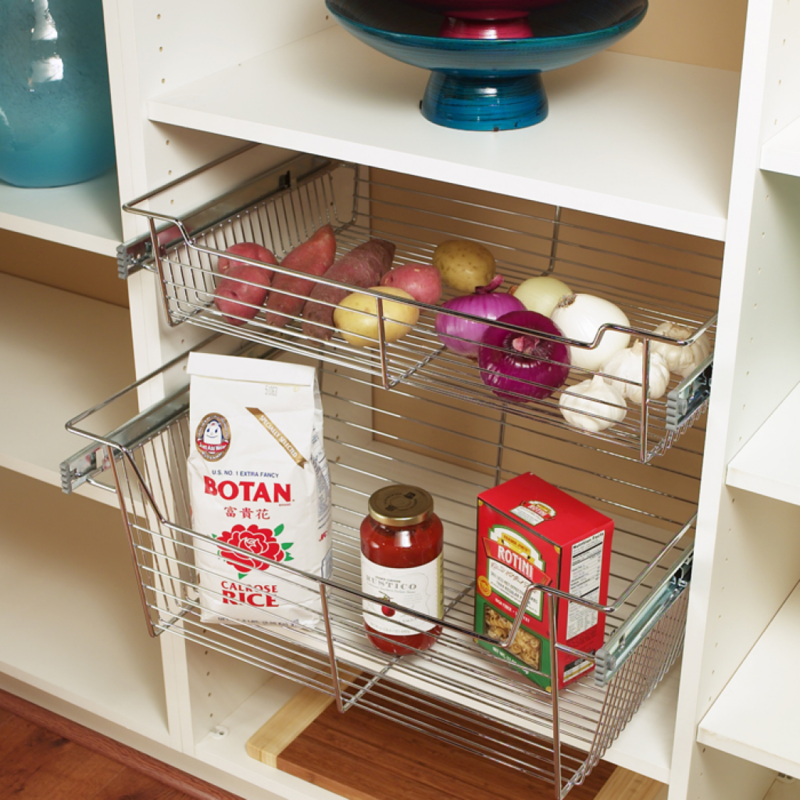 We can create pantries and corner pantry shelving designs that will fit all your needs, including eco-friendly shelving! 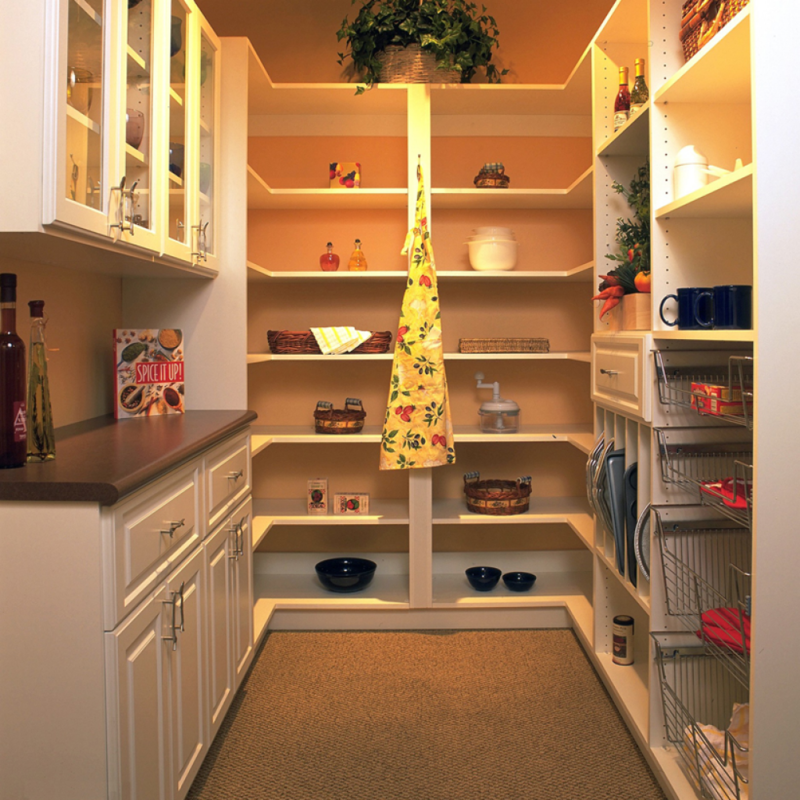 Call or complete the form below to speak with a Custom Pantry & Utility Room Closet specialist about your specific pantry organization systems and storage needs.